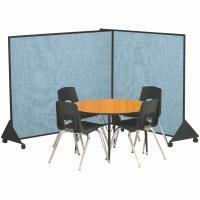 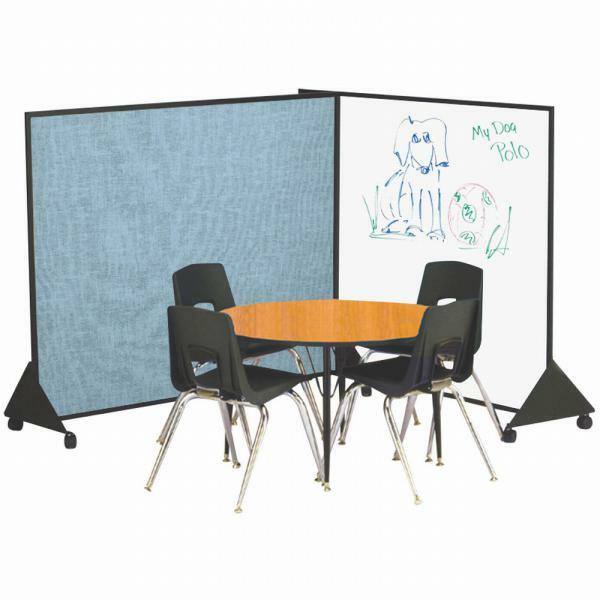 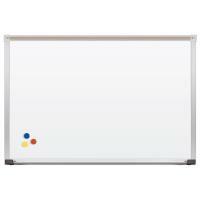 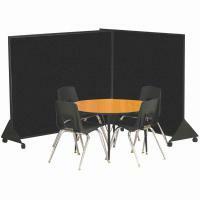 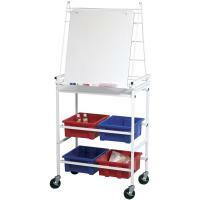 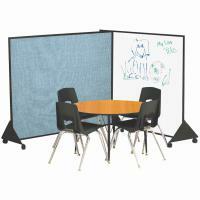 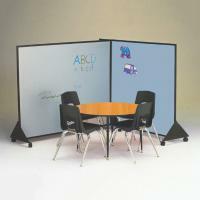 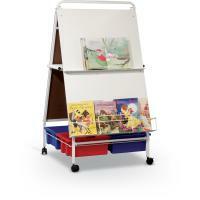 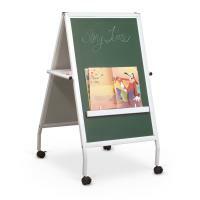 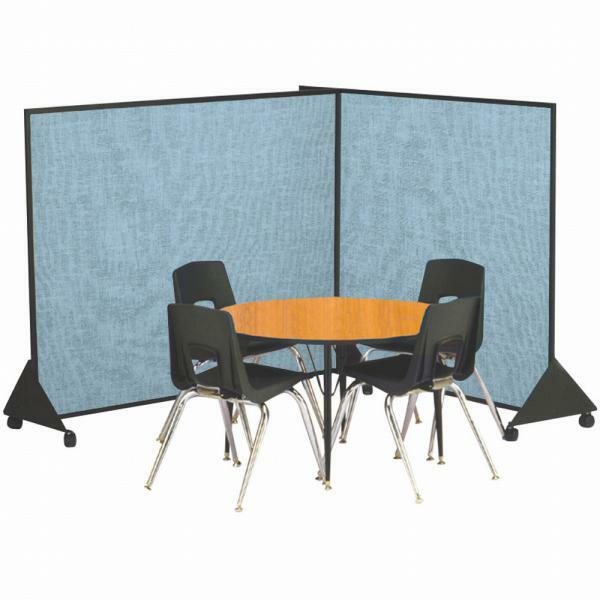 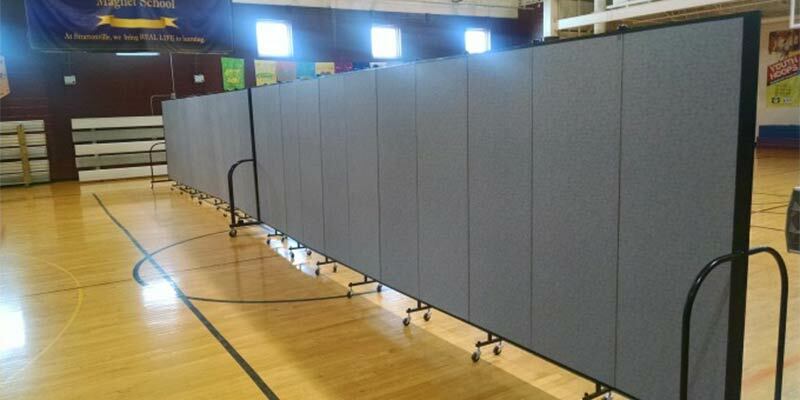 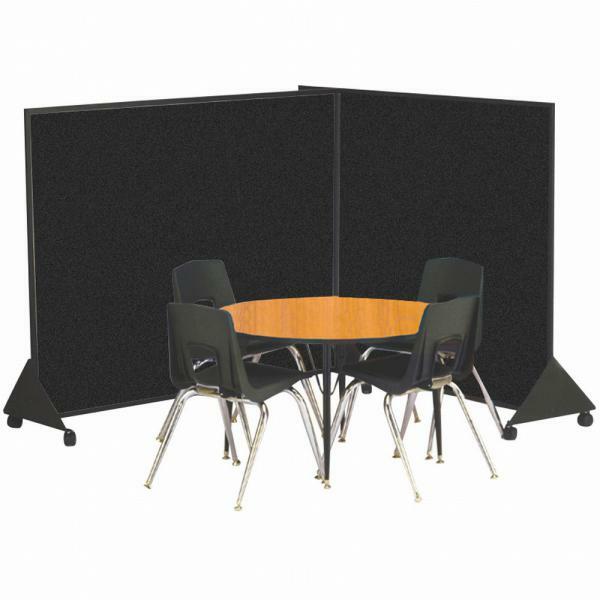 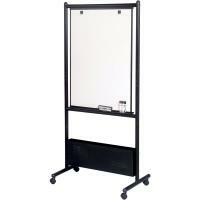 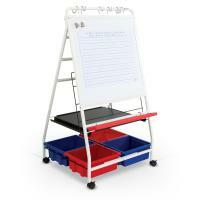 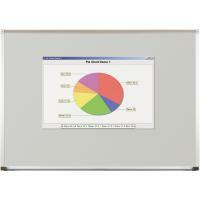 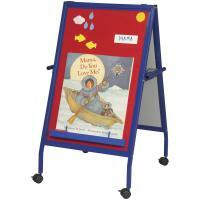 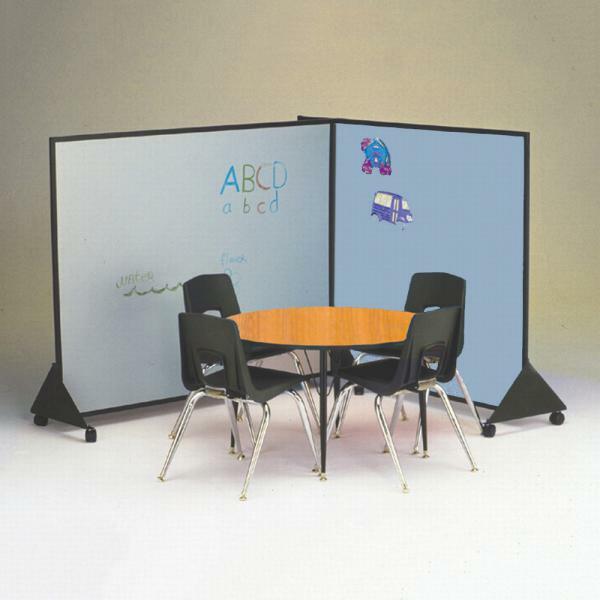 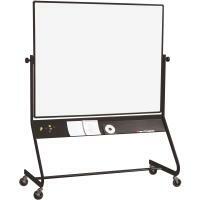 Preschool Dividers are the ideal portable panel for any early childhood environment. 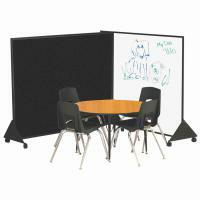 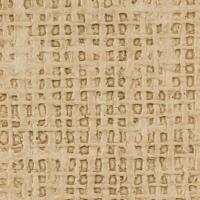 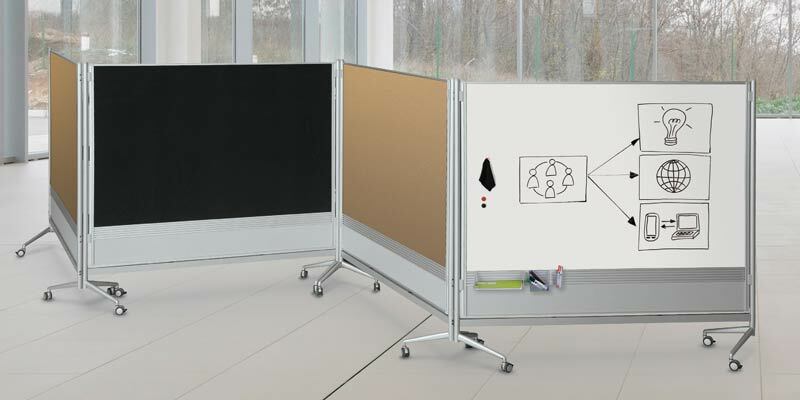 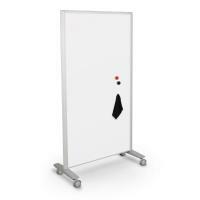 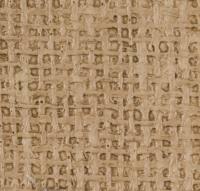 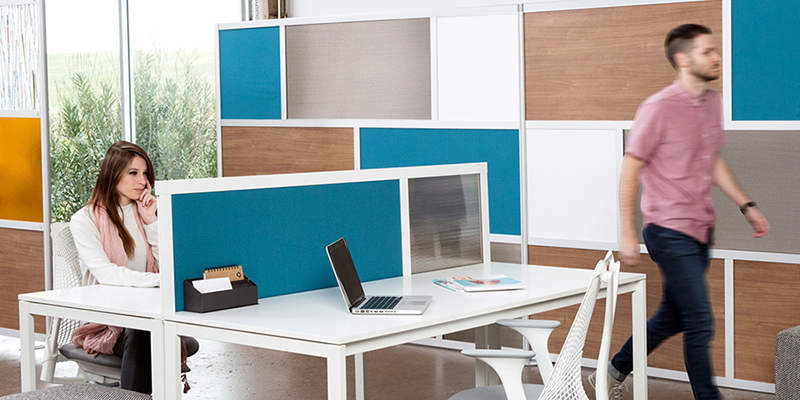 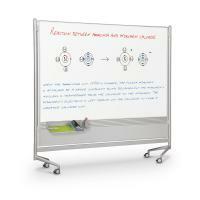 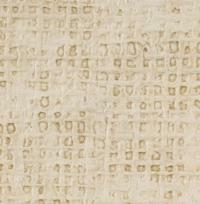 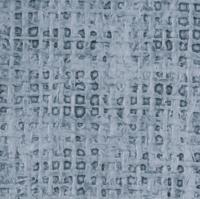 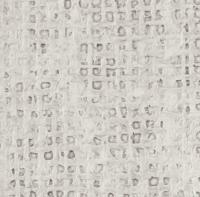 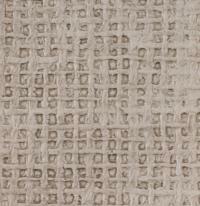 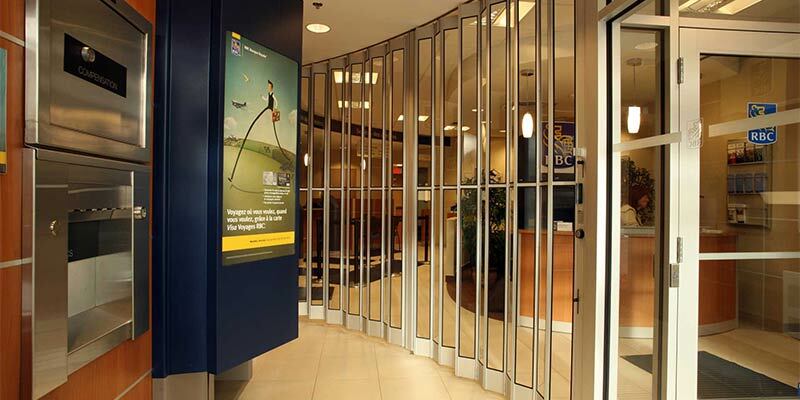 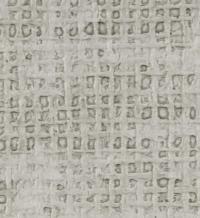 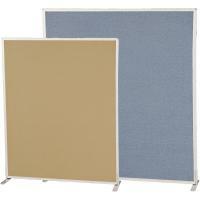 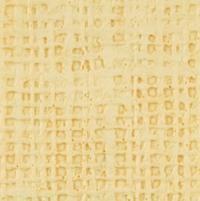 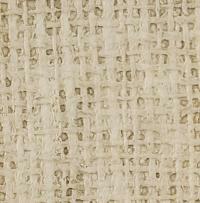 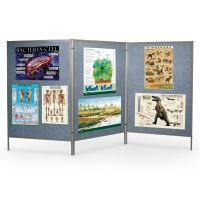 Use the panels as room dividers, acoustical shields, storyboard displays, or to exhibit artwork. 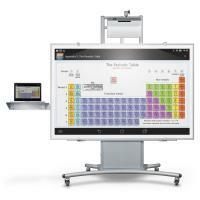 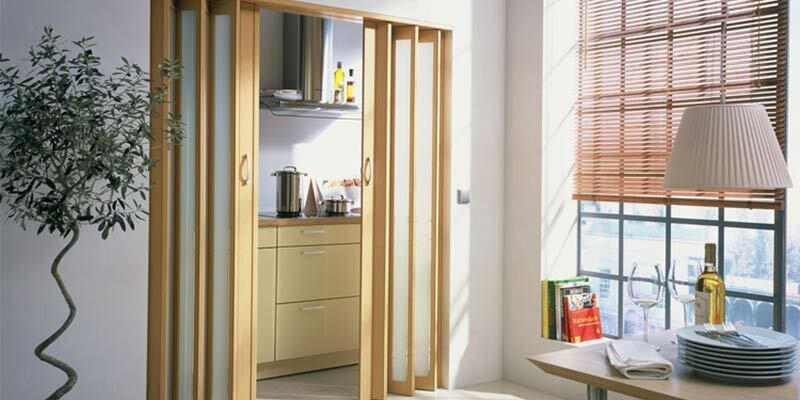 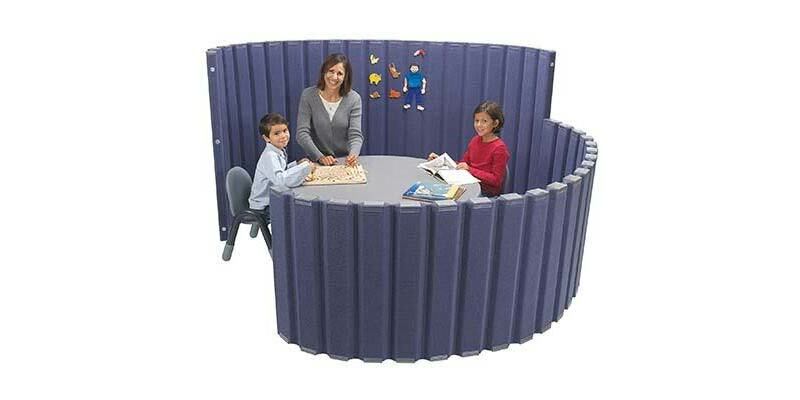 Join dividers together to create private learning areas, or to divide rooms into activity areas. 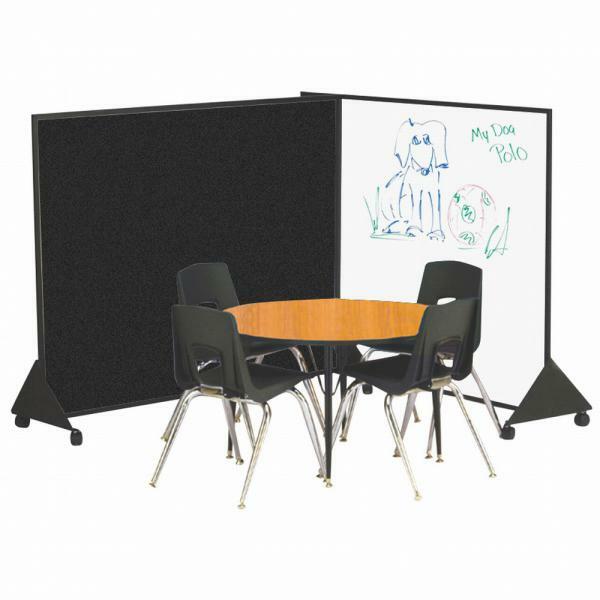 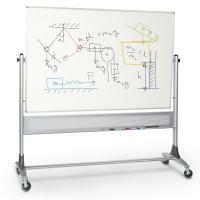 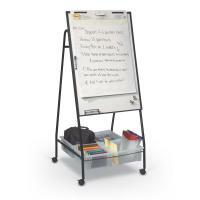 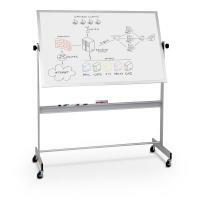 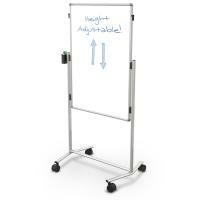 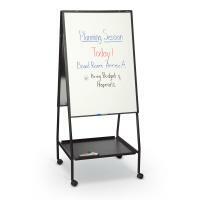 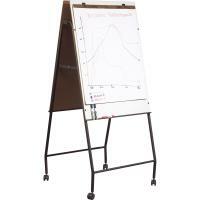 Available finished in black flannel, easy to clean vinyl, or melamine dry erase surface. 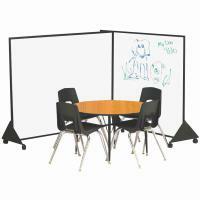 Lightweight panel and wide base design create stability. 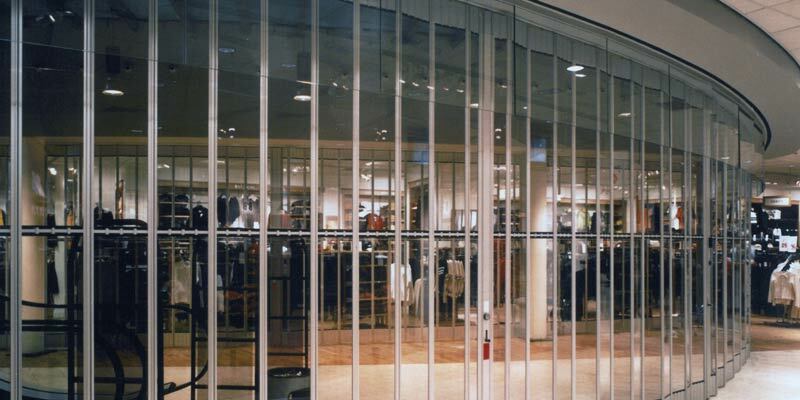 Black anodized aluminum trim. 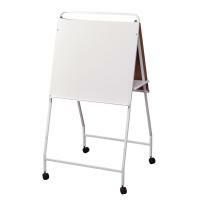 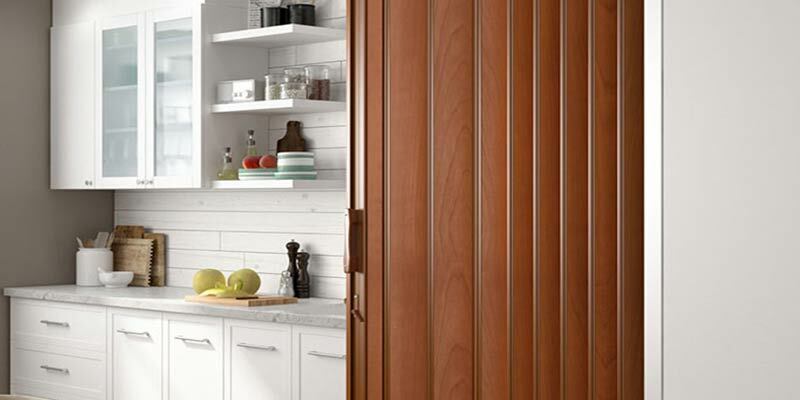 Panels include 2" casters (2 locking).